DS3 Boot Space, Size, Seats | What Car? The DS 3 has a rakish roofline but there’s plenty of head room in the front seats and only the very tall are likely to feel hemmed in. A height-adjustable driver’s seat is standard for all models; cheaper versions miss out on a height-adjustable passenger’s seat. Storage space for clutter is adequate, but nothing more. The door bins are a useful size and have a special section to hold a bottle of water, but the glovebox is tiny and the cubbies built into the centre console are small. The centre armrest on pricier versions adds a small, lidded cubby, while a cupholder insert for the centre console is an accessory. As with most three-door rivals, reaching the rear seats of the DS 3 requires a bit of dexterity, and space isn’t that generous when you’re there. Head room is okay but leg room is tight; a pair of six-footers can squeeze in, but they won’t relish the thought of a long journey. 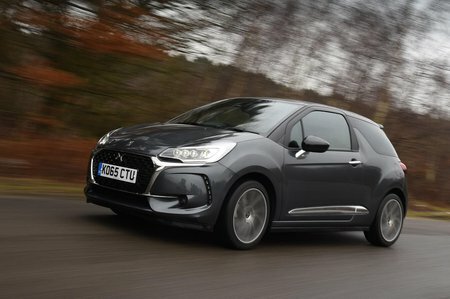 A trio of rear seatbelts is fitted as standard, but DS’s claim that the 3 is a full five-seater is optimistic because the centre seat is uncomfortable. Rear storage is better than you might think, with bins in the side panels that’ll hold a few odds and ends or a can of cola. The DS 3 doesn’t set out its stall as a practical family car, so it’s no surprise that versatility isn’t one of its strengths. 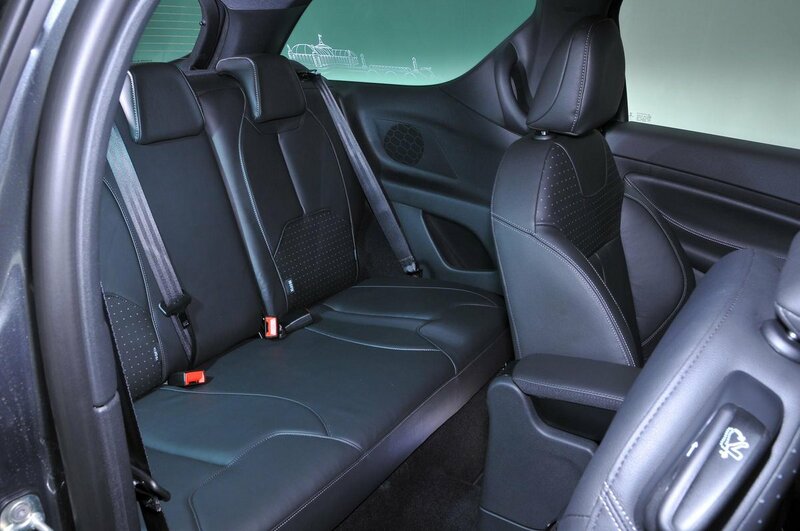 The rear seat back has a 60/40 split that means there’s some flexibility in how you arrange passengers and loads. However, the backs don’t fold flat, so your bags will have to sit at an angle. 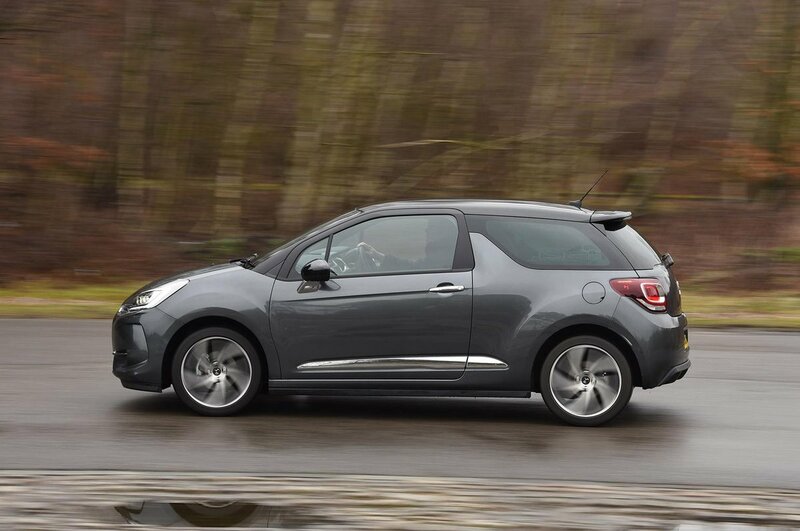 The DS 3’s boot is usefully larger than that of rivals such as the Fiat 500 and Mini Hatch 3dr, with a 285-litre capacity. It’s quite deep and has a practical shape, too, with flat sides. Useful as it is, the DS 3’s boot isn’t that big compared with many mainstream superminis, and the narrow load entrance and drop to the load floor mean that it’s not the car for you if you regularly carry lots of luggage. Folding the rear seats creates a bit more space, but the extended load bay has a step in the boot floor, which makes sliding loads in impossible.